You can be forgiven for thinking that Calvi isn’t exactly the most welcoming place upon first sight. The imposing stone fortress has fended off many an invader since the 1400s, and the massive snow-peaked mountains in the background only add to the drama of the scene. But as they often are, looks are deceiving, and the reception you can expect one you reach dry land is decidedly warm. Start your stay by conquering the citadel—in a friendly way, of course. The climb is challenging, but half way up the hill, there are several restaurants that offer tasty provisions. So you can continue your final push to the top, no excuses, because the views of the harbor and surrounding city are worth every step. 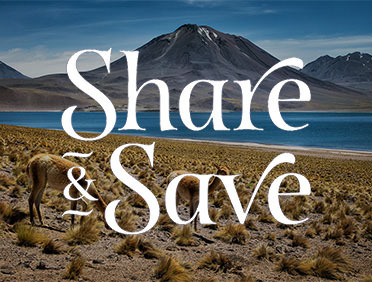 So instead, channel Columbus’ spirit of exploration by navigating Calvi’s winding streets in search of treasures like dried meats, local honey, and spices from the maquis bush from your newly discovered world. The calm, shallow water and clean white sand make this one of the most beautiful beaches in Corsica. With many lifeguards on duty and plenty of watersports, this beach is perfect for relaxing or adventure. Though official record states Columbus was born in Genoa in 1451, many of the residents of Calvi feel this was not true. Explore the walls of the Calvi Citadel and make your own assumptions. 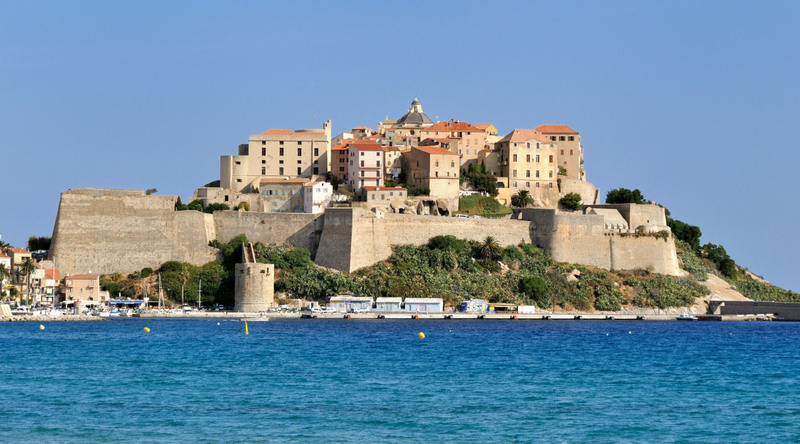 One of the most popular sites in Calvi, the citadel was originally built in the mid 1200s. At the entrance, an inscription reads “Civitas Calvis Semper Fidelis”, a 15th century testament of loyalty to the republic of Genoa. The walled part of the city features incredible views from the ramparts. Enjoy a tour and tasting at the renowned Corsican winery, Domaine Culombu, where you’ll sip and savor a variety of exquisite organic wines. Venture into the heart of Corsica to discover a charming village beloved by artists and poets for its rustic streets and medieval ambiance. Enjoy a panoramic tour that reveals the stunning scenery and timeless villages of Corsica, including a special visit to the island’s oldest inhabited town.